Includes 11 page printable PDF Booklet- "Malapert and Erratic" or "a peculiar use of language", containing detailed notes by Mark Browne, photographs and illustrations. When approached to put together a release for Linear Obsessional I initially considered providing a long structured solo soprano saxophone piece. This would have excluded the greater part of my current activity and interest. In particular my aspiration to remove performance completely and publish little instructions on the re-creation and manipulation of sound experiences for further experimentation. "It has sometimes felt that I have played the same tune for over half of my life, having involved myself with the continual refinement of the listening and sound making process and the application of ink or oil pastel on paper. I have always had my doubts. I cannot see, and cannot conclude by logic, that there is any virtue in taking up the pen, an instrument or a brush. Also, I only recognise beauty on occasions, maybe tasting the air during a thunderstorm over Tarragona, or hearing the hiss of rain as it runs from the roof of the Duomo di Bergamo, or observing the special position of a special ankle in Slovenia, or the smell of a red rose in a Paris hotel room, or disquieting days in Clichy, or twilight throws of a dice amongst crepuscular stars. I am not sure when an assemblage of words makes a poem, or when form in clay, stone or on canvas becomes art, or when the organisation of sounds creates music. I am often moved by the trivial and remain untouched by the sublime. And yet, these activities I find compelling. They become raptures. It is as things would be if beauty were to conquer both time and truth, banishing the lions of regret, obscuring further that that is already unclear." I have not reached the point where I can abandon the performance of music as periods where a saxophone is not available to play are met with a feeling of irritability at best. I have not attained a selfless state with an absence of any fetish for the material products of music but remain a hungry collector of recordings. I’m not planning to stop listening to Beethoven, but sound does not stop where the “music” ends. 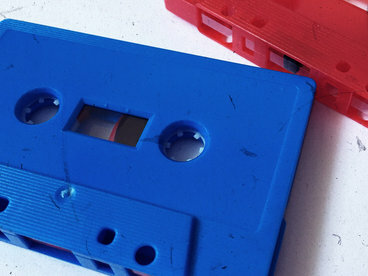 In 1984 100 cassettes were duplicated under the title of “Etwas Zu Essen”. The material was recorded during a single day and I did not have the facility to multi-track. In 2000 I produced the 1st edition of “The 52 Noisy Little Clouds”. CDRs of solo saxophone inventions produced at a rate of one per week and delivered to 52 recipients. This was followed in 2009/10 with the 2nd edition. This was a more elaborate affair with each CDR presented in a box with photographs, postcards and other material. Again the premise was to produce a unique recording weekly, but in this instance additional “stock” material was incorporated and multi-tracking available. “The Unclear” is an ongoing CDR project where only the title is preserved. Sometimes they are issued with the same material, but as pieces become redundant or a better example becomes available, a piece may be replaced. All of the recording was completed over the period between 21st April 23:00 and 22nd April 23:00. The recordings were then edited and assembled over the following week prior to release. I use headphones a lot and would suggest that this is the best way of listening to these pieces. The greater part of “Malapert and Erratic” use a selection and arrangement process using the equipment I know best (homemade percussion, game call). Each is presented with as much emotional detachment as I can manage. 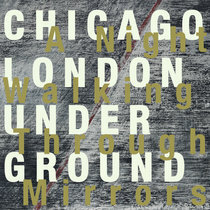 Performed, Recorded and Produced by Mark Browne between 21st April 23:00 and 22nd April 23:00 2012. Aylesbury’s multi-instrumentalist, experimental artist Mark Browne recently recorded a 7-track mini album within an inspiring 24 hours in April 2012. He has kindly offered the recording, titled ‘Malapert and Erratic’, as a free download through Linear Obsessional Recordings. The album see’s Mark utilise conventional instruments such as his trademark sax, along with guitar, piano and synth, however he also dabbles with field recording, and even boiling liquids! As well as his solo work, which began in the early 80′s, Mark has been performing with cult Aylesbury experimentalists the Alpha Males over the past few years. This piece was devised for boiling water, hot fat, synthesizer and sopranino saxophone. This is the second piece I have recorded using this instrumentation and approach and is largely the result of finding the appeal in listening to Noise Music at low volume levels. The piece uses four frying pans initially containing only water. Variation is created by allowing the pans to nearly boil dry, adding and melting fat into the water, and adjusting the gas. The synthesizer uses a touch pad that can be operated using a small stone allowing the saxophone to be played. Get the full album at linearobsessional.bandcamp.com. It was released by the London-based netlabel linearobsessional.weebly.com. This is the first Linear Obsessional release to be featured on Disquiet.com. If the beauty of free improvisation is that it dismantles the ideas of composition, melody and harmony that confine other sound making approaches, the frustration for listeners is that too often these old rules are simply replaced with new practices that are followed slavishly. Exploration becomes programmatic. Not so the work of Mark Browne. His fiercely individual approach gives his recorded work a unique feel, as if he is remaking the world with each new recording. The sonic territory he is mapping touches combines the spikiness of European free improvisation and the soul of free jazz with the jarring jump cuts of musique concrete and the textures of contemporary electronic music. Browne has been active since the 1980s, and also plays as part of free improv outfit Crush!!! but his recent solo recordings continue to demand attention. 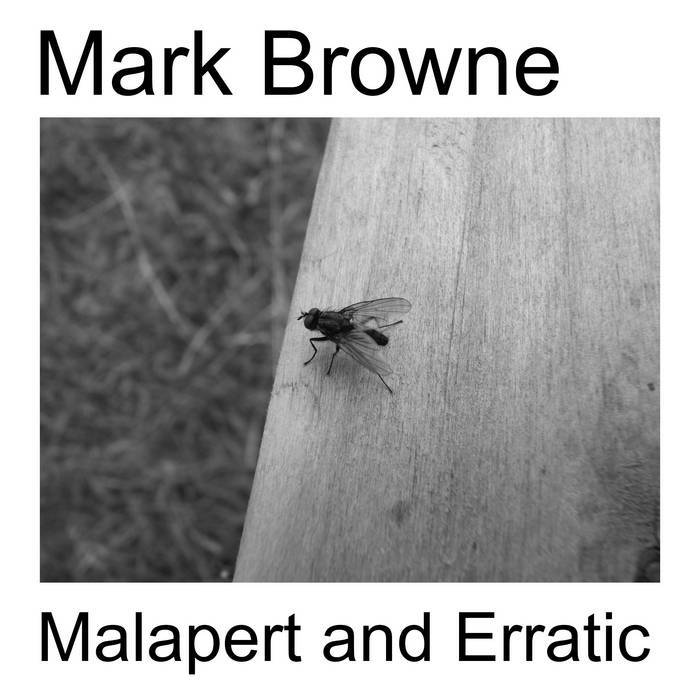 His two albums for Linear Obsessional, Malapert and Erratic and The Prejudices of History, are full of teeming glory, eccentric musical collages that showcase Browne’s virtuosity with saxophone and guitar, as well as his omnivorous appetite that sees him devouring all manner of sound making objects. 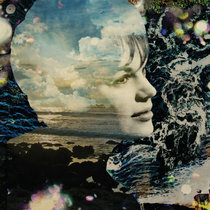 Although the records use a similar sonic palette, the results are wholly different. Malapert and Erratic carves out an austere and ruined musical landscape, brooding and hostile, while The Prejudices of History is aggressive, ritualistic, dissonant. Vertiginous saxophone flurries sit side by side with caustic scrabbles of percussion, gongs and metallic scrapings, animal howls and mouth harp squiggles. At one point in Malapert and Erratic, an weathered and decrepit piano in Browne’s garden is whacked with bunches of canes, their woody rustlings contrasted with some pleasingly atonal yet resonant clonks and bangs. Elsewhere an arcane construction of boiling water, hot fat, synths and saxophone is manipulated, offering up a carpet of low-decibel purrs and spaced out drones. In The Prejudices of History, a rudimentary trumpet, formed from a human thighbone, blows ancient whistles and game calls screech horrifically. These two albums are like walks through shifting alien landscapes, an anti-Alice in Wonderland perhaps, or the bewilderingly non-human ghost world in Hayao Miyazaki’s Spirited Away. It’s an impression heightened by the baleful animal skulls and decorated bone relics that stare balefully out from the pages of their accompanying PDF booklets.